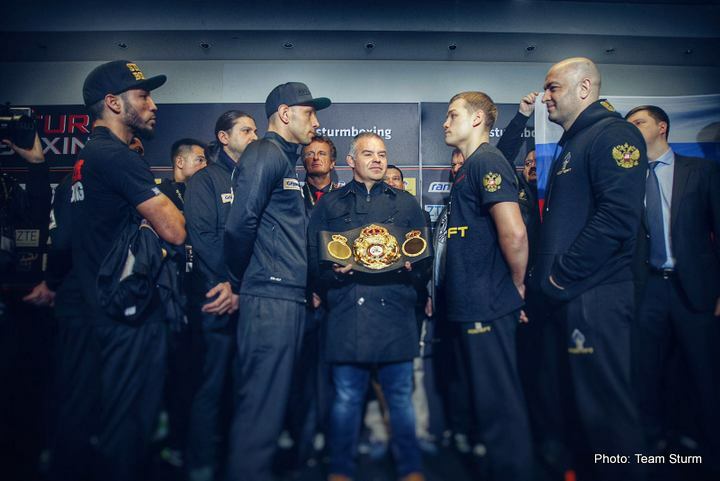 The 37-year-old former IBF/WBA/WBO middleweight champion Felix Sturm (39-5-3, 18 KOs) will be getting a rematch against WBA Super World super middleweight champion Fedor Chudinov (14-0, 10 KOs) on February 20 at the Koenig Pilsener Arena, Oberhausen, Nordrhein-Westfalen, Germany. The 4 time World Middleweight Champion wants to make history. He wants to be the first German Boxer to become world champion for a fifth time. WBA Super Middleweight World Champion Fedor Chudinov 14-0 (10 KOs) of Russia is set to make the second defense of his title on February 20 in Oberhausen, Germany against multiple-time, former Middleweight World Champion (WBO, WBA & IBF) Felix Sturm 39-5-3 (18 KOs). 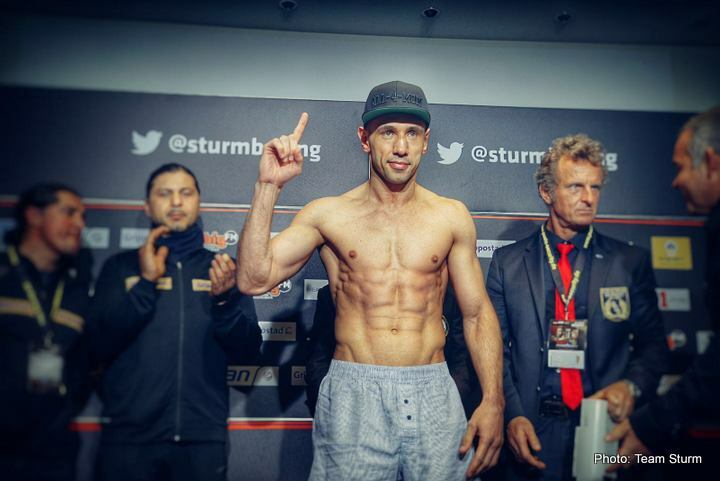 Felix Sturm wants a win to rewrite history and become a 5-Time World Champion, that would be a further expansion, of his record right now as a 4-Time World Champion in Germany. Many Celebrities from Germany and Europe said they want to be ringside for this fight when history is in the making courtesy of Felix Sturm.